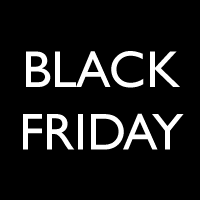 Join us on Black Friday at J&N Feed and Seed. Receive a FREE Primos Hog Block with a purchase of $100.00 or more! We’ll see you on Friday!